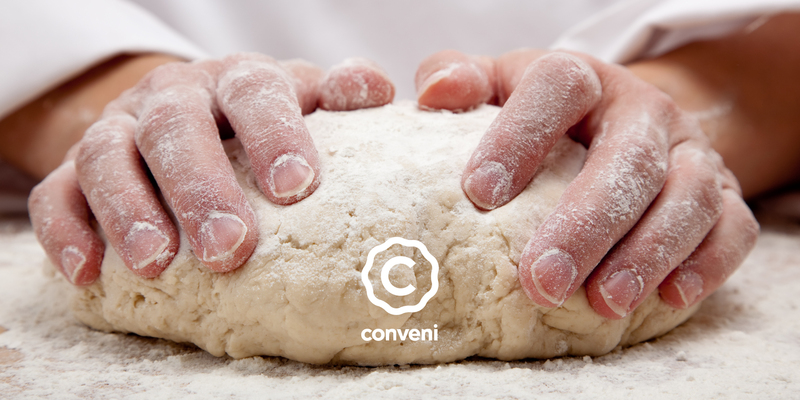 Conveni is one of Europe’s leading suppliers of convenience food. Our challenge was to create a brand from scratch – naming, packaging and an entire corporate identity including website, signage and livery. In under 6 weeks.